Kolatz Studio is the recording and production studio of Kolatz artist. 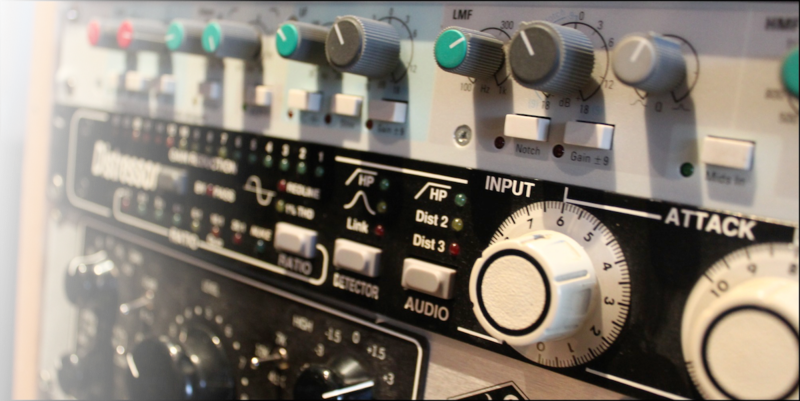 Mainly focused in mixing and mastering, studio is also recognised by it’s strong sound design and engineering experience. Various local and international artists have trusted this studio to professionally record instruments or vocals, mix and master their projects. If you would like to have more information about Kolatz Studio please use the contact page.